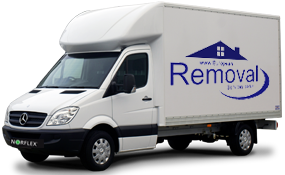 European Removals Services provide professional assistance to people moving to Malta from any European country or vice versa. 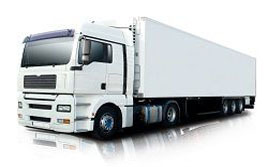 The company is engaged in offering a wide range of moving services to home owners and businesses relocating to and from Malta. If you have an urgent requirement we can do an express van delivery or you can take advantage of our economical weekly road and shipping services, from England to Malta. Feel free to contact us for any information related to our services. 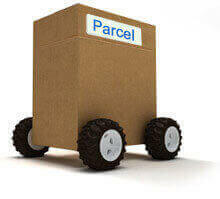 You can also get free estimates for your moving requirements at our website. Situated in the Mediterranean Sea just south of Sicily, Malta is one of the most popular destinations for tourists and emigration. The area is famous for its recreational areas, architecture, warm climate, and historical features. Due to the European Union’s visa policy, nations of the EU can easily move and work in Malta and this is why it is frequently visited and lived in by members of the United Kingdom. If you are thinking about moving to Malta then why not acquire our assistance? We are an extremely professional, family-run business situated in the UK that compromise over 20 years of experience in removals. Whether you want to relocate your office to Greece, immigrate with your family to Malta or temporarily move to Holland for business we can help. We offer a selection of different delivery options to suit your requirements so you can rest assured that you will find a solution with us. Our designated services involve a van that is dedicated to your route and requirements. These can be delivered across Europe and arrive within 24/48 hours, depending on the mileage. This option is perfect for those with a sense of urgency. Our part load services can carry more consignments than the designation option but may take a little more time. Don’t worry however, our friendly professionals will be able to unload and load your items so you don’t need to lift a finger. 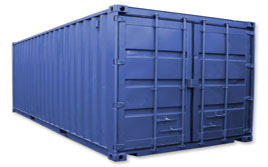 We can also provide you with container removals, baggage services, storage, wrapping and packing, insurance, customs clearance, international removals, and more. 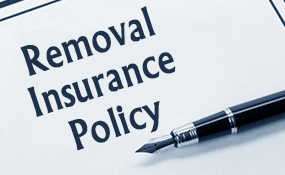 We aim to provide some of the most comprehensive services in the world at the most affordable prices.